The 16-year-old, who lives in Hampton, New Hampshire, is accused of placing the calls to dbar and to Alley Bar on consecutive nights earlier in November. 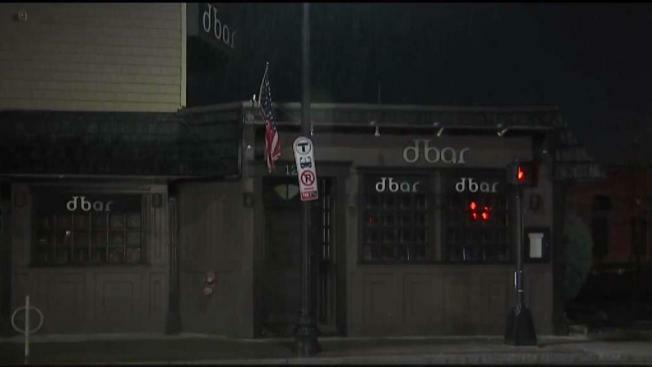 A juvenile suspect has been arrested in connection to threatening phone calls he allegedly made to two bars in Boston that cater to a largely gay clientele. The suspect's name has not been released. He was wanted on outstanding warrants sought out of Suffolk County Juvenile Court for Threats with Serious Public Alarm and Civil Rights Violations, as well as additional warrants from separate charges. The suspect is being held as a fugitive from justice. It is unclear when he is due in court.